"Experience Living" is a touchstone of every Brendon Properties Community. Pride of ownership, lifestyle, quality, and commitment to exceptional craftsmanship is paramount to the Brendon Properties experience, while simultaneously embracing the latest trends and movement towards simplicity without sacrifice. In every Brendon Properties Signature Community our exquisite craftsmanship and attention to detail is paramount to the Brendon Properties Experience. Our communities give homeowners pride in ownership and a desirable lifestyle. Brendon Properties, a four time national award winning builder with two gold Prism awards plus gold and silver Cornerstone award’s (the highest achievement recognized in the building industry) not only builds lifestyles, but legacies. Brendon Properties is noted for its vision in the commercial field. They continue to provide several opportunities to acquire stable, mixed use commercial properties located in desirable MetroWest MA suburban areas. On behalf of my husband and myself, we wish to thank you for a positive and pleasant home building experience. We love our new home and can’t imagine having chosen another location or builder. We love the lot and model that we selected, the layout of the development, the stone walls & landscaping throughout the development, as well as all of our wonderful neighbors! We appreciate your professional staff and sub-contdractors who also helped to make this experience a positive and enjoyable one. You have obviously surrounded yourself with dynamic and quality driven individuals, who take pride in their work and the homes that they create. Everyone’s attention to detail and passion for quality is outstanding, which is clearly reflected in the final product. We especially appreciated the level of professionalism and genuine care that you and your associates maintained throughout the building process. Over the years it has been our preference to purchase new construction when we relocate to a new state. Our home in Southwoods is the fourth one built in the last twelve years; the experience this time around has been tremendous. 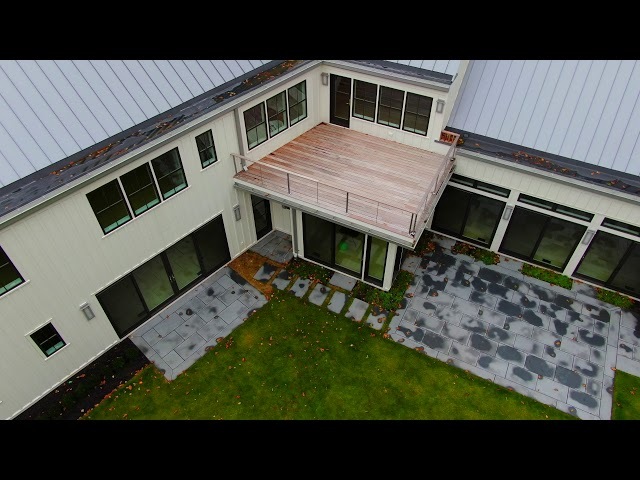 Many builders claim to be “custom” builders but demonstrate reluctance during construction to truly customize the home to the buyers taste and life style. It was with great ease that we developed a partnership with you and your “crew” so that we shared a role in the building process. A new construction townhome community that offers a lot more for a lot less is creating quite a buZZZ in Franklin and Framingham.